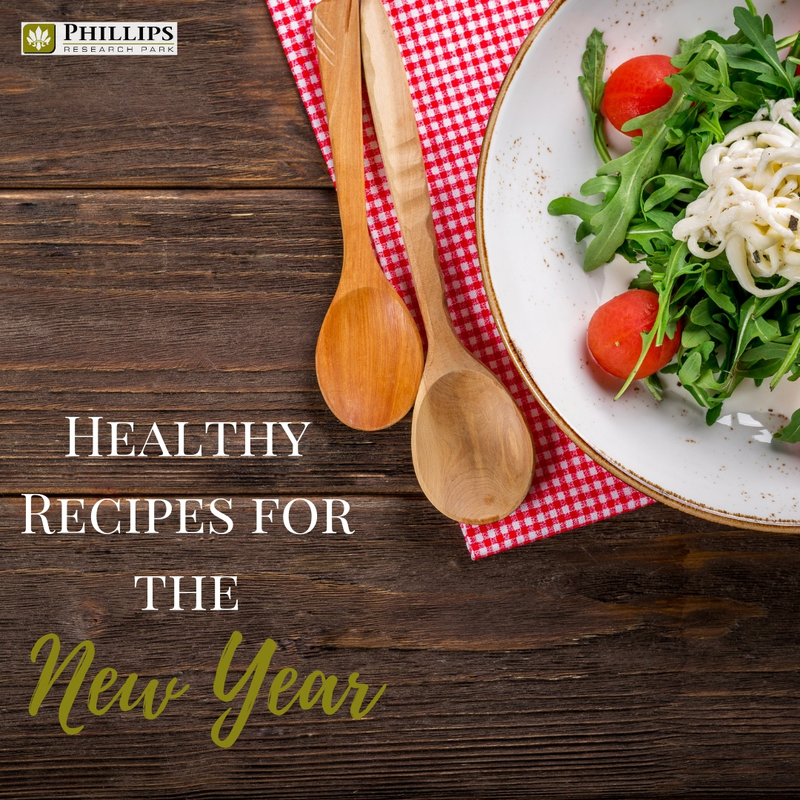 Once the holiday season is over, everyone has to get back into the habit of eating healthy! All of the cookies, hot cocoa, and pies that you consumed at your holiday parties might be showing around your waistline, and you probably need a good list of healthy meals to get you back on track. Don't worry! Homes and apartments near Research Triangle Park will be full of the scents of healthy meals cooking after you finish reading this list! Just because you are cutting back doesn't mean you can't enjoy all your favorite takeout flavors. This healthy stir fry recipe tastes just as good as the corner Chinese food shop, but it doesn't pack in nearly as many calories. Plus, it is gluten free, Paleo, and Whole 30 approved! You won't miss out on any of the flavors in this perfectly spiced chili recipe. Switching from ground beef to ground turkey cuts out a lot of the fat, but you can barely tell the difference. This chili recipe contains 30g or protein and only clocks in at 336 calories per serving! This classic pasta dish gets a healthy twist by switching out the noodles for zucchini slices. This easy switch cuts your carbs down by about a mile, and it sneaks in a few vegetables at the same time! Just because people are making a healthy switch in apartments near Research Triangle Park doesn't mean you have to skip out on your treats! This muffin recipe uses Greek yogurt to keep things moist, and you can sample them without feeling any guilt. Gluten-free and vegan, this salad will give you a wide variety of textures and flavors to enjoy, but it won't have you breaking any New Year's resolutions. Spinach, tomatoes, and cucumbers make for a refreshing and delicious salad that can be enjoyed for lunch or dinner. This recipe is not only healthy, easy, and vegetarian, it is also low-cost! That is a triple no quadruple threat! It can be used as your main course or as a yummy side dish. Either way, you are going to love these flavors. If you have little ones roaming around your apartment, you will need to add this chicken recipe to your repertoire. Your kids will love the fun flavor combination as much as you will. It may even have them begging for seconds. Just because you are turning over a healthy leaf doesn't mean your life will stop! With football season in full swing, you will need a treat to bring to all those game day parties. This dip will keep you in good graces with your friends because they will never know that you switched to a healthy, diet-friendly snack. Get your low-country flavors with this shrimp boil. It is full of veggies and gluten-free, but it has enough flavor to keep your taste buds happy. Bonus: It all goes on one sheet pan meaning fewer dishes to clean. This is a Weight Watchers friendly recipe! Eating healthy definitely doesn't mean you can't enjoy some dessert every now and then. The key is moderation and having healthier recipes like this in your arsenal. This recipe is very versatile. You can use it like croutons on a salad, add some seasonings and eat as a snack, or toss in a stir-fry as a protein source. It works for so many diet styles too! Gluten-free, vegan, keto, and low-carb…all good here! While we are talking vegan, how about a grilled cheese! Hot tip: this sandwich is also gluten-free. Seems impossible to have a gluten-free and vegan grilled CHEESE SANDWICH, but here it is. Full of smoky flavors but still sticks to the Paleo diet. You will love this delicious gumbo on one of those chilly winter days in January or February. Full of Omega-3s, this salmon recipe can be your main course or serve as the appetizer next time you are entertaining in your apartments near Research Triangle Park. Healthy and delicious! Don't skip breakfast while dieting! With these little egg bites, you won't even dream of it. Packed with plenty of protein, these breakfast buddies are great for eating on the run. 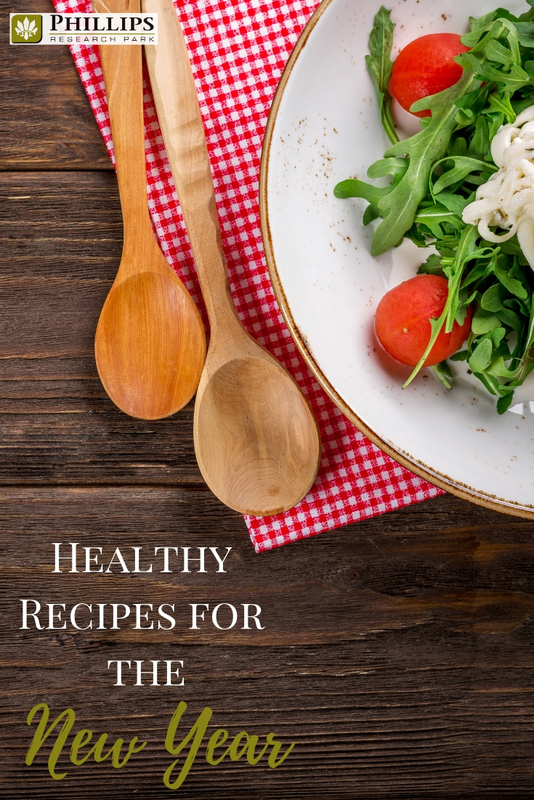 This list of healthy recipes has a little something for everyone. No matter if your Durham apartment is going vegan, Paleo, or Keto, we found a couple things just for you. Give each one a try, your new favorite meal may be on this list!